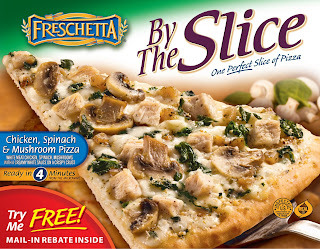 Freschetta® By The Slice is quite simply one perfect slice of pizza. It has the fresh taste you love in Freschetta® pizza but now in a single slice cut from a whole pizza. Freschetta® By The Slice delivers one perfect slice of pizza in minutes with the same premium ingredients and oven-baked taste right out of the microwave. 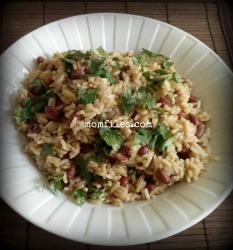 This would be perfect for an after-school snack or a quick lunch. It comes in 4 varieties~ BBQ Recipe Chicken~ Chicken, Spinach & Mushroom~ Six Cheese Medley~ Vegetable Medley. I tried the Chicken, Spinach & Mushroom variety and it was delicious. Oh man, it tasted like you pulled it straight out the oven! 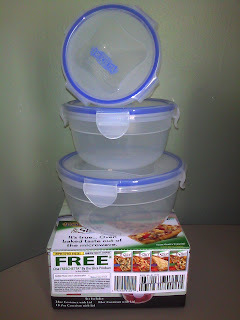 The great folks from the Freschetta® Pizza have provided me with a coupon for one FREE Freschetta® By The Slice product as well as a 6 piece container set sporting the Freschetta® logo on the lid to give away to one lucky Momfiles reader. To enter: *Mandatory- Let us know what variety of FRESCHETTA® By The Slice variety you would like to try. This giveaway is open to US Residents only and will end on April 26, 2011 at 9:00 PM EST. Winner will be chose via random.org and will be contacted by email. If you do not have a Blogger profile then be sure to leave your email address. Good luck! 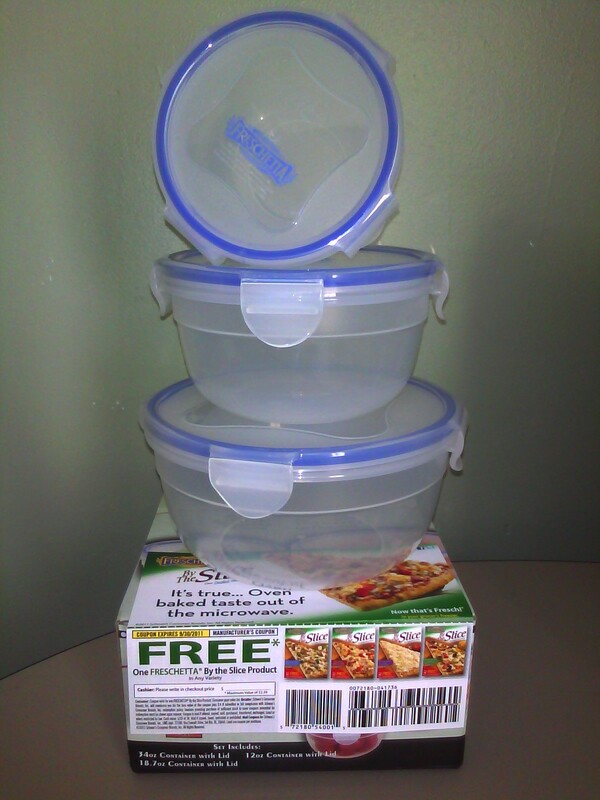 Disclosure: Freschetta® Pizza contacted me and provided products for me to review. All opinions are 100% mine as always. I would love to try the Vegetable Medley! I'd like to try the 6 cheese medley. I'd like the 6 cheese medley. I would love to try the 6 cheese. I would love to try the chicken variety! I would love to try the BBQ chicken recipe. I would love to try the Chicken, Spinach, and Mushroom. I would like to try the six cheese medley. I would like to try the BBQ Recipe Chicken. I follow both Momfiles and freschetta on twitter under JKrabbenstein. I follow freschetta and momfiles on Facebook under John Crabbe. I follow Momfiles on GFC under krabbman. I would like to try the BBQ chicken recipe. I'd like to try the chicken, spinach, & mushroom. I would love to try the Six Cheese Medley. I follow Momfiles on Facebook. I'd love to try the BBQ Recipe Chicken one...loove bbq sauce on pizza! I would LOVE to try the 6 cheese variety. I would like to try the Vegetable Medley. I would love to try the Six Cheese Medley! I definitely want the Six Cheese Medley! Email in profile. I want to try Vegetable Medley. Chicken, Spinach, & Mushroom is what I wanna try first! The BBQ Chicken is my favorite! I'd like to try the Six Cheese Medley. I would love to try the Vegetable Medley. 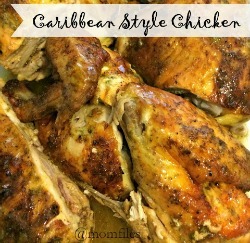 Would love to try the BBQ recipe chicken. I would love to try the Vegetable Medley pizza. I Like you and Freschetta on Facebook. I would like to try the Vegetable Medley pizza slice. The 6 cheese sounds good. I would like to try the six cheese medley! I would love to try the BBQ Recipe Chicken. I would like six cheese medley. Mmmmmmmm BBQ Chicken Pizza... for those that haven't had it, DO IT NOW!!! Vegetable Medley would be my flavor of choice! the Spinach and Broccoli slice would be my favorite. I would LOVE to try the Chicken, Spinach & Mushroom! YUM!! I would like to try the Chicken, Spinach & Mushroom pizza. Thanks! I like you and Freschetta on Facebook as Debbi Otto Wellenstein. I wrote on your Facebook wall as Debbi Otto Wellenstein. I;d like to try BBQ chicken. I'd love to try the BBQ chicken recipe!